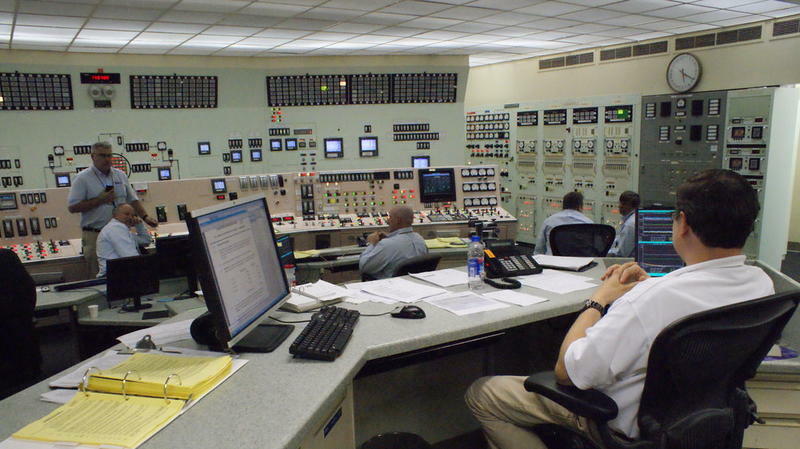 The Palisades nuclear power plant will stay open until 2022 after all. Late last year Entergy, the company that owns the plant, announced that Palisades would shut down early, in the fall of 2018. Michigan energy is getting greener. A state report released Wednesday says all Michigan energy providers met or exceeded a government requirement to supply 10% of energy from renewable sources in 2015. The Michigan Public Service Commission wrote the report based on a 2008 law. That law also called for a 12.5% standard by 2019 and a 15% standard by 2021. The majority of the energy came from provider investments, while a small part came from banked energy credits bought from consumers with an energy surplus. 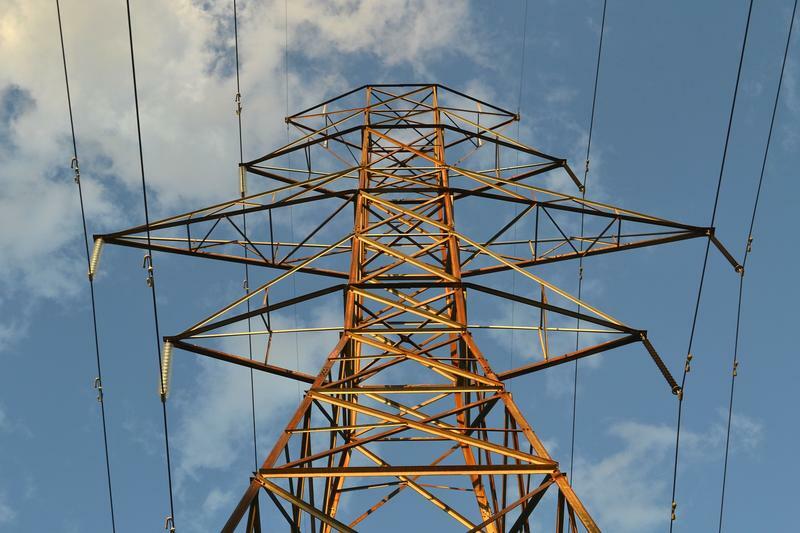 The Michigan Public Service Commission is giving power supply companies three months to report how they will meet electricity demands through 2021. This announcement marks the third time the MPSC has requested that utilities come up with a five-year plan. Sally Talberg is a chairman for the Public Service Commission. In a statement, she said that the Commission is responsible for ensuring electric supplies will fit the public's needs. This month the state should get some more information about the expected closure of the Palisades nuclear plant near South Haven. The Michigan Public Service Commission sent a letter to Consumers Energy last month with a laundry list of questions about the planned closure. 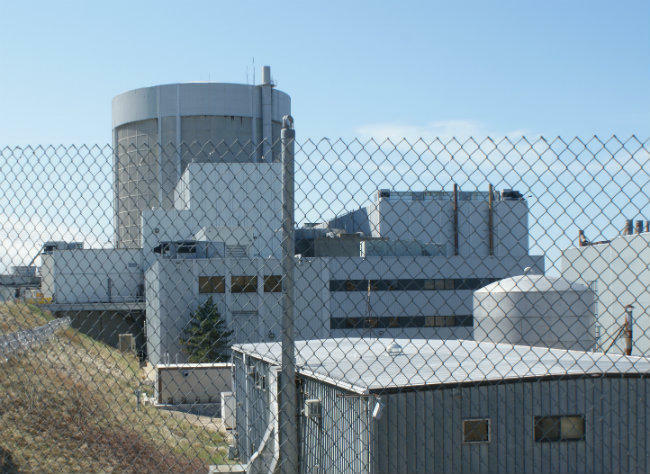 The Michigan Public Service Commission wants answers from Consumers Energy about its plan to end its agreement with Entergy Nuclear Palisades, LLC to buy electricity from the Palisades Nuclear Power Plant. The plan would end the power purchase agreement about four years early and result in the permanent closure of the nuclear plant in October, 2018. The Commission is initiating a proceeding to make sure customers' energy needs will still be reliably met. LANSING, Mich. (AP) - A state commission has ordered Jackson-based Consumers Energy to pay a nearly $516,000 fine over billing rules violations. The Michigan Public Service Commission announced the fine Thursday. It came about five months after the commission began an investigation into the utility's billing practices in Michigan. The commission found that Consumers Energy failed to complete meter reads for more than 2,500 customers and determined that the company wasn't properly communicating how much time customers had to pay bills. 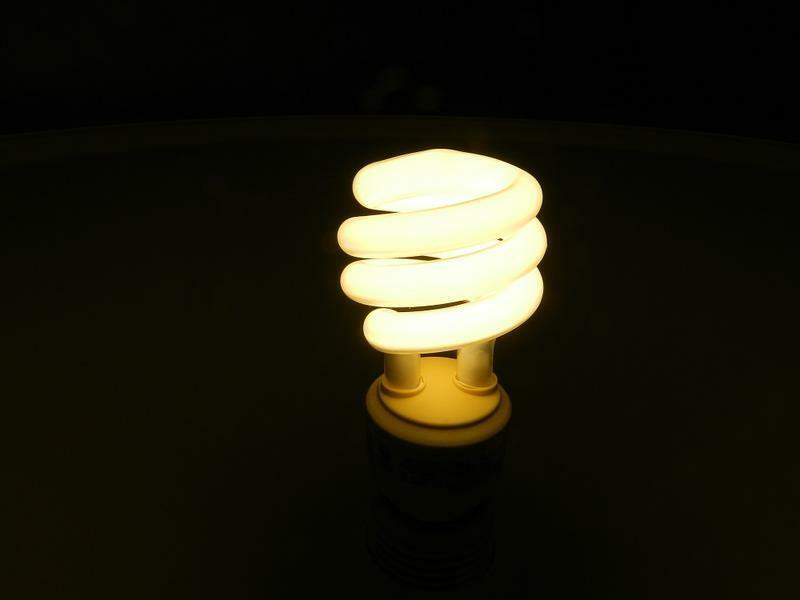 Michigan could face an electricity shortage in the next few years. New federal regulations are forcing many coal-fired power plants to shut down in 2016. That will leave utilities with less capacity to generate electricity. The loss will be most noticeable on hot summer days, when demand for electricity soars in Michigan. 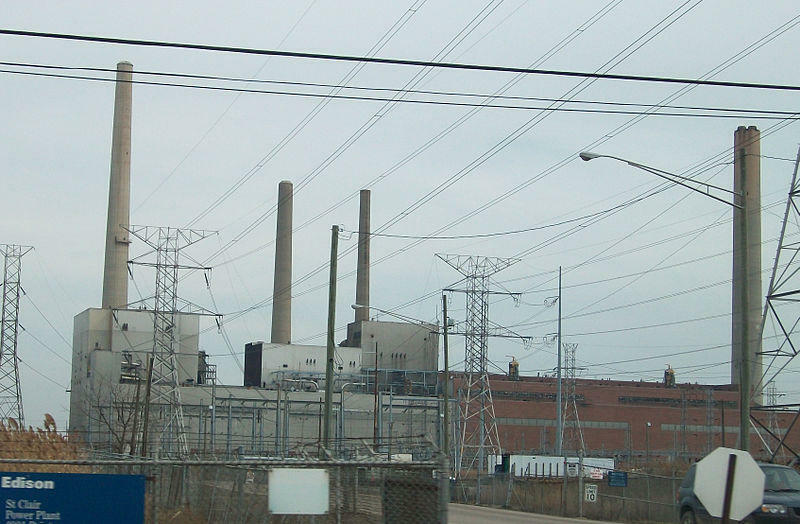 Some southeast Michigan cities are preparing to take on the state’s largest utility. 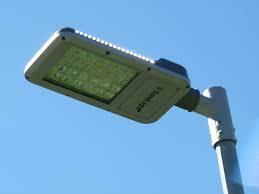 At issue is DTE Energy’s plan to raise rates on municipal LED streetlight installations. A new report says the number of people generating their own electricity in Michigan and sharing it with others is growing. 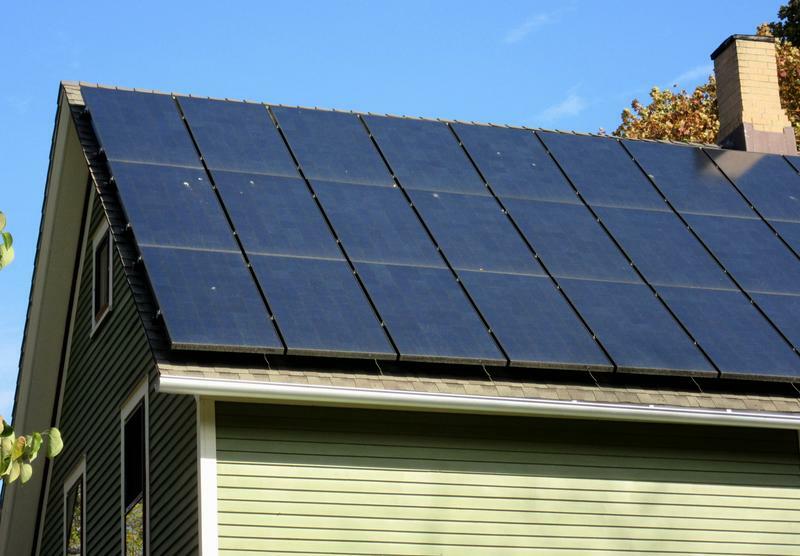 This week, the Michigan Public Service Commission released its annual "net metering" report. There’s been an 18% increase in electricity being added to Michigan’s power grid by homeowners, non-profits, and small businesses using their own solar and wind-power generators. 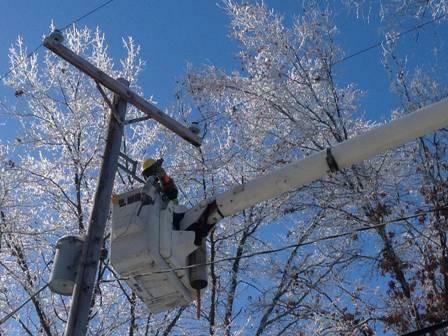 State utility regulators are the latest to give Lansing’s city electric utility poor marks for how it handled a massive ice storm in December. The Michigan Public Service Commission says the Lansing Board of Water & Light was not prepared for the Dec. 21 ice storm that knocked out power to about 40,000 BWL customers. Many customers had to wait 10 days or more to get their electricity restored. The MPSC report echoes the findings of BWL’s own internal review and a panel appointed by Lansing’s mayor. Among other things, the MPSC says BWL needs to improve its tree trimming and communications programs. The public service commission does not regulate BWL, so its findings are little more than recommendations for change. Lansing Mayor Virg Bernero asked for the state review. He says the three reports will provide a “road map” for BWL to be a more reliable energy provider. LANSING, Mich. (AP) - State officials say they are processing credits to help low-income customers with their winter energy bills. The Michigan Public Service Commission said this week that state treasury officials have mailed instruction booklets and forms pertaining to the Michigan Home Heating Credits for the 2013 tax year. The materials also are available online and at many libraries, post offices and Department of Human Services' branch offices. The average credit for last year was $124. Lansing’s mayor wants an independent review of how the city’s utility handled a major power outage last month. The Lansing Board of Water and Light has been criticized for the long wait many of its customers had before their electricity was restored after the Dec. 22 ice storm. About 40% of BWL’s customers lost power after the storm. Many had to wait for more than a week to have their lights turned back on. LANSING, Mich. (AP) - Some Michigan residents saw lower heating bills this winter because of reduced natural gas prices and milder temperatures. The Michigan Public Service Commission announced Friday that households that use natural gas for heating received lower heating bills. 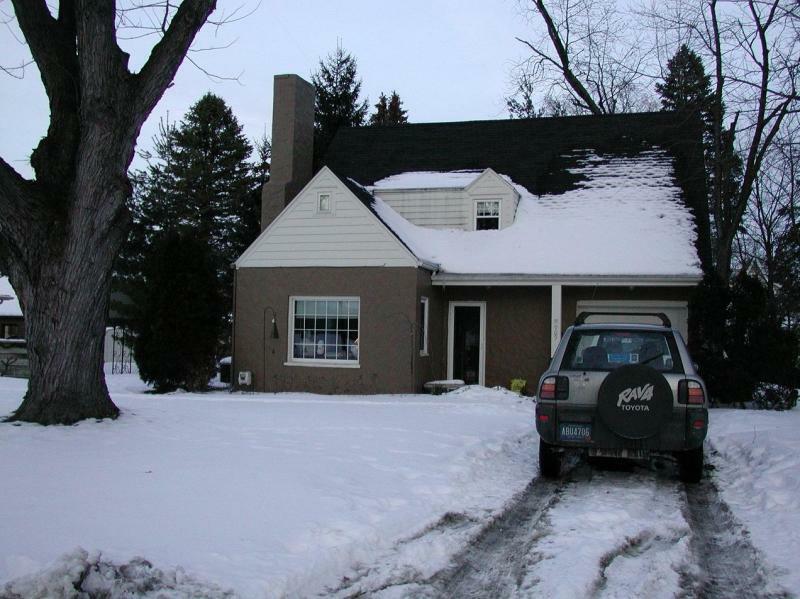 Nearly 80 percent of all Michigan households use natural gas to heat their homes. 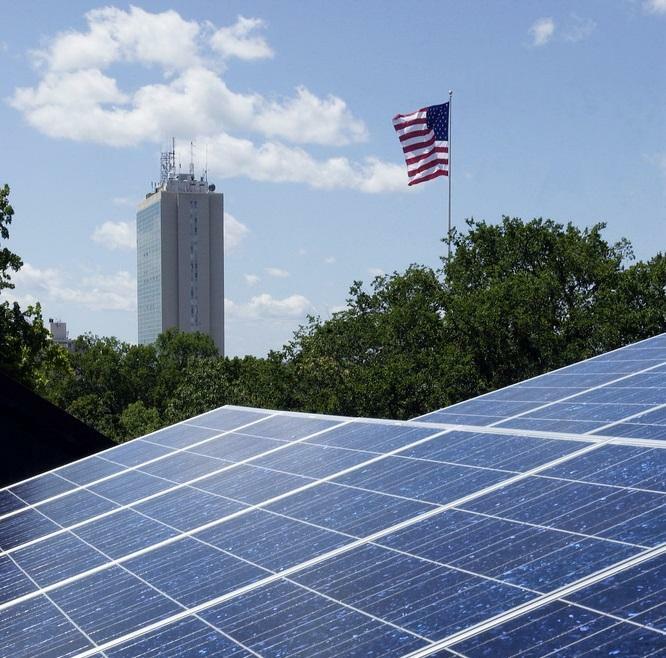 LANSING, Mich. (AP) - A new report finds that most of Michigan's electricity providers are on pace to generate 10 percent of their power from renewable sources by 2015. The Michigan Public Service Commission's annual renewable energy report released Friday finds the use of wind, the sun and other renewables was expected to have reached 4.7 percent last year. The estimate was 4.4 percent in 2011 - up from 3.6 percent the previous year. LANSING, Mich. (AP) - Michigan Public Service Commission and Michigan Energy Office officials plan to hold the first of seven forums this week on the state's energy future. Among those scheduled to speak Thursday in Lansing include representatives of the Michigan Manufacturers Association, Michigan Environmental Council and Citizens Against Rate Excess. The four-hour public forum called "Readying Michigan to Make Good Energy Decisions" starts at 1 p.m. at the Library of Michigan. 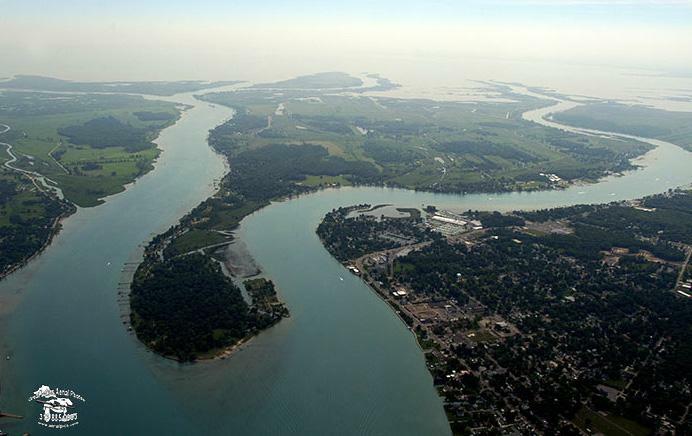 Harsens Island is known as a laid-back retirement-and-vacation community in Lake St. Clair. 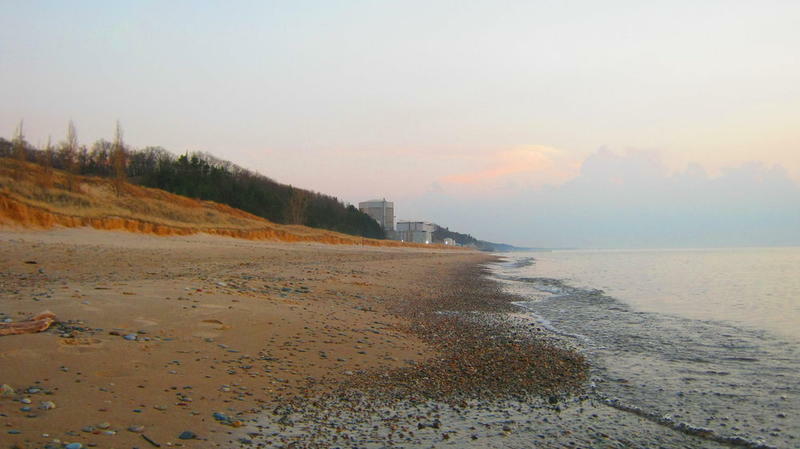 About 1200 people live there year-round, and that number grows to 5,000 during the summer months. In order to visit the island you can take your own boat or you can take Champion’s Auto Ferry. But people who live there may not be able to take the ferry in the near future because the company’s owner wants to retire, and since the ferry service is a private business, it’s not clear whose responsible when it comes to maintaining service. 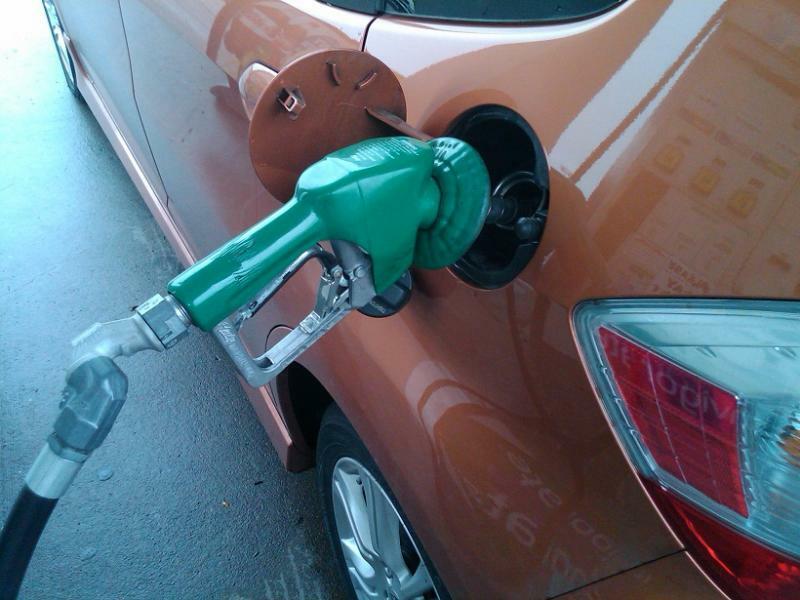 Michiganders will use less gasoline and electricity this summer, that's according to the Michigan Public Service Commission. 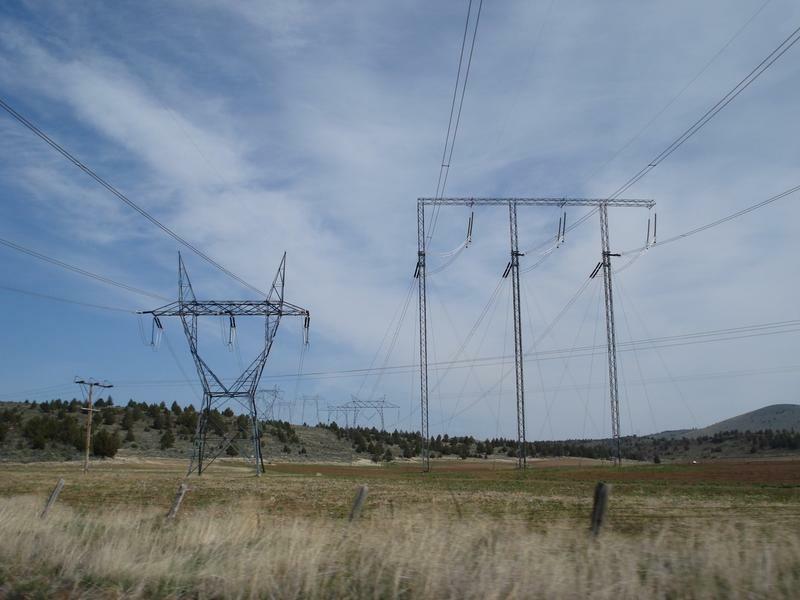 The state utility regulatory agency issued its annual Summer Energy Appraisal today. Judy Palnau is the agency’s spokeswoman. She says there are a couple reasons why the public service commission expects gasoline sales will decline about 2 percent this summer in Michigan. “Part of that is a economy. But part of that is we are also driving more energy efficient vehicles,” says Palnau. Palnau says the economy is also a reason why they expect electricity use will dip slightly this summer. “Our sluggish economy is still a factor in decreasing use of electricity,” says Palnau, though the MPSC expects residential electric use will increase. The MPSC study also predicts natural gas sales will decline nearly 5 percent this summer. A mild winter drove down demand among both business and residential natural gas customers. LANSING, Mich. (AP) — Warmer weather wasn't the only factor lowering heating bills in Michigan this winter, but it sure helped. But the biggest factor probably was the weather. The state agency said Friday that temperatures were around 20 percent warmer than normal during the recently completed November through March heating season. The Michigan Court of Appeals has rejected an effort by Jackson-based Consumers Energy to reverse a state order that it repay $85 million to its customers. 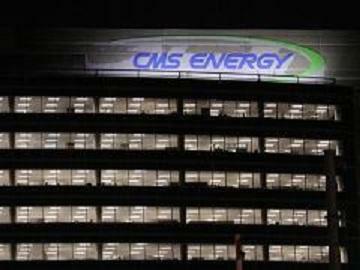 Consumers Energy’s customers are not getting any new money back from the utility. Consumers already repaid the $85 Million a year ago. But the legal fight over the state’s order has continued since then. Thousands of Michiganders could lose access to tens of millions of dollars in home heating assistance this winter. Last month, the Michigan Court of Appeals ruled that Consumers Energy no longer has to collect money from its natural gas customers for a low-income energy assistance program. 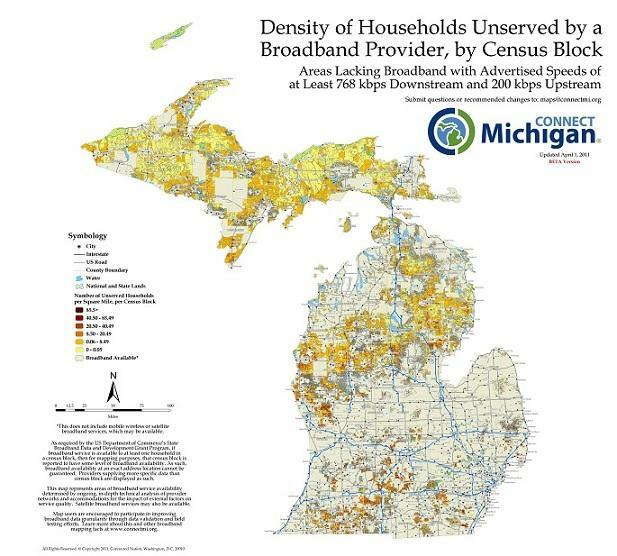 There’s a bit of a disconnect for many Michiganders when it comes to logging onto the internet. A new survey shows 82% of Michiganders have a home computer. But access to a broadband connection to the internet is another matter.